In what may come as a shock to many customers in Mumbai, Vodafone has stopped accepting calls made to its network from the Loop Mobile network. According to sources, Vodafone India had apparently barred all calls made to its network from Loop Mobile numbers stating that the operator was yet to clear payment of the interconnect fees. As per the TRAI guidelines, an operator on whose network a call is generated needs to pay 10 paise a minute as call-termination, or interconnect, charge to the operator of the network where it ends. While the exact amount owed by Loop Mobile to Vodafone India wasn’t specified, both the operators confirmed a slight disruption in service between the two networks. 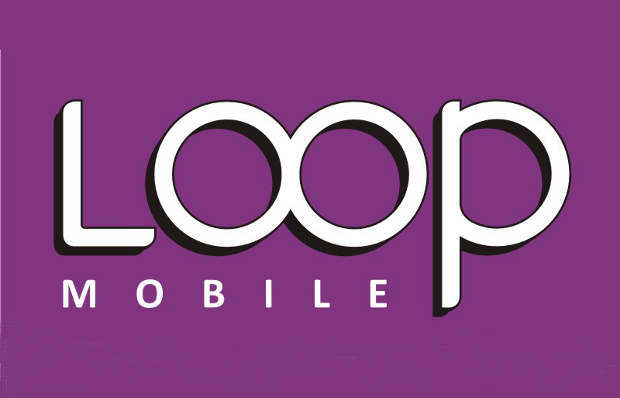 Loop Mobile has however assured to resolve all disputes immediately to quickly resume normal service. Meanwhile, a Vodafone official lamented that the services where temporarily restricted due to a long overdue of payment.